- When should I book my date? If I want to get married next year, is it too soon? 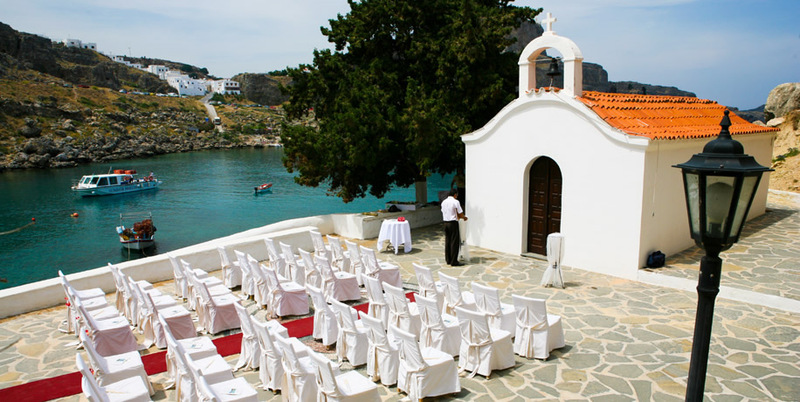 - Many people think, that it is too early to book a wedding date but please note that Lindos is a very popular wedding destination. The soonest is the best to get the desired wedding date with a perfect time slot. - How many days residency is required in Rhodes? - 5 days before the wedding and 1 working day after the wedding to register your wedding. If you are an EU citizen, there is no residency requirement. - What papers do I need to get married? 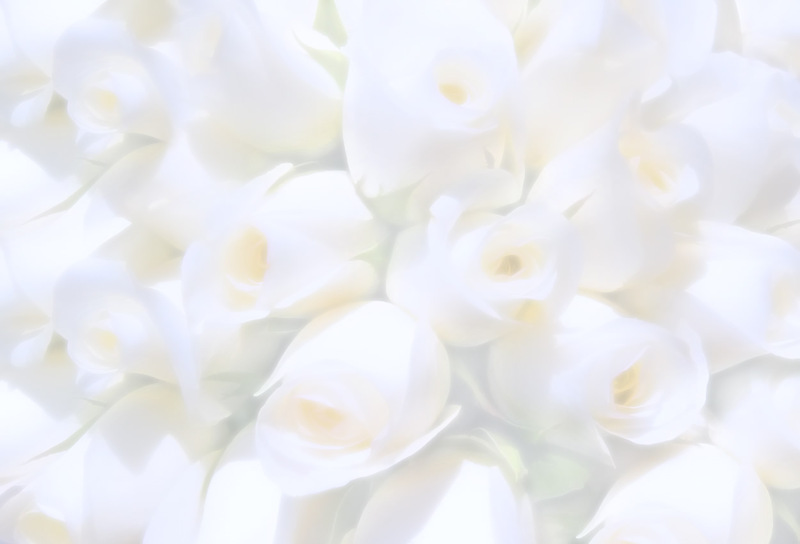 - Can I have a symbolic ceremony or a vows renewal with no paperwork involved? - Yes! And the ceremony is exactly the same as the legal wedding. Many couples that happens to find difficulty with their paperwork, they are getting married back home with by just signing the papers at their town hall without taking the ceremony part and then they come here and they have the actual ceremony with the views of the ocean and all these times, their guests don't even know about it! - What is an Apostille stamp and where can I get it from? - The documents you will send us must be authenticated for use abroad. This is also called legalization of the document. Authentication means that a seal is placed on the document which will be recognized in the foreign country where the document will be used and that is the Apostille stamp. For European countries please contact your Ministry of Foreign Affairs and for the rest countries, please contact your Department of State of your country. - How many days before the wedding you need our paperwork? 20 days before the wedding, you have to fax them or email them to check them and tell you if they are ok or if something is missing. If you send them without our confirmation and the papers are not correct, the wedding might be cancelled. - If for some reason our papers are not in your hands, what happens? The wedding will be either cancelled or you can have a symbolic ceremony which is exactly as the regular wedding ceremony but it will not be legal, it will be like vows renewal but your guests will not know the difference. Legalisation simply means confirming that a signature, seal or stamp appearing on a document is genuine. It does not mean that the content of a document is accurate or that the Foreign & Commonwealth office approves of the content.